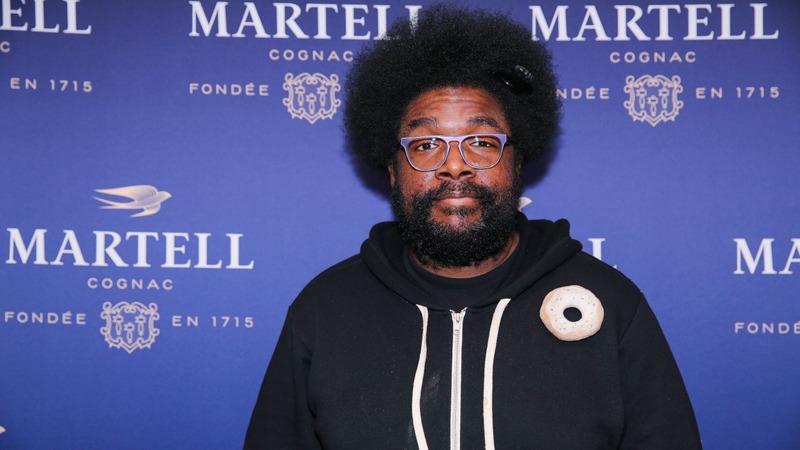 Home » HIP HOP » Questlove shares heart felt tribute after losing dad! Questlove shares heart felt tribute after losing dad! Lee Andrews, frontman of ’50s doo-wop group Lee Andrews & The Hearts and father of percussionist and DJ Questlove, died Wednesday at age 79. The Roots drummer announced his father’s death with a touching tribute on Instagram, calling Andrews his “greatest teacher” and recalling the ups and downs of their relationship. ” I love you. For every backstage experience. For every drum lesson. For giving me your tireless work ethic. For our father & son record binging expeditions. For our arguments over the summer I discovered #ItTakesANationOfMillions. For the look on your face when I told you ‘imma give this rap thing a try’ (I waited til our 2nd album to have this convo btw),” he wrote. Lee Andrews and the Hearts’ biggest hit “Try the Impossible” reached No. 70 on Billboard’s Hot 100 in 1958, and Questlove’s parents also comprised Congress Alley, a Philadelphia-based soul group.